Software Advice survey has revealed that, “52% of respondents say that 1 to 10% of their projects are unsuccessful.” This is caused by companies not being able to meet project deadline and financial requirements. Time and budget have always been the biggest challenges for managers. Especially, when scope creep happens and things go in the wrong direction. Budget is one of the crucial elements that have to be determined prior to starting a project. And monitoring it is important to keep the project on track and make sure people are going through every phase successfully. 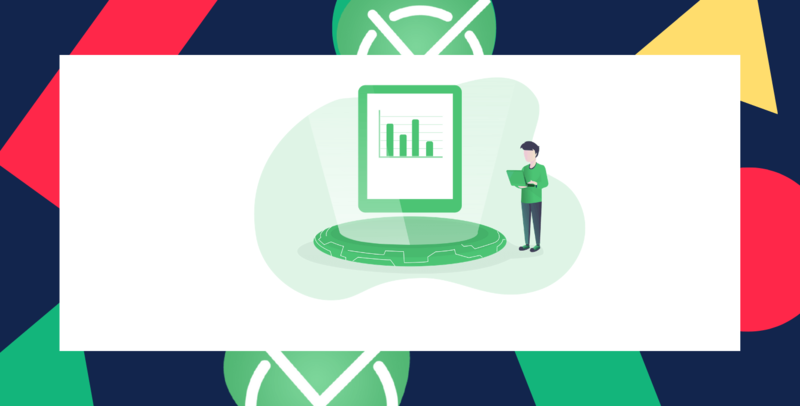 Managers may have a hard role monitoring time and budget when they have to oversee complex projects which require lots of resources, involvement of many teams, and managing tasks with subtasks. First of all, you need to understand the needs and requirements of your stakeholders or clients. You all need to agree on the final outcome of the project. In order to do that, you need to gather all requirements, necessary information, and communicate for transparency. Plan and break work down into smaller tasks so that you can focus on every stage of a project. It will also help you allocate resources and connect every task with the next steps you have to take. 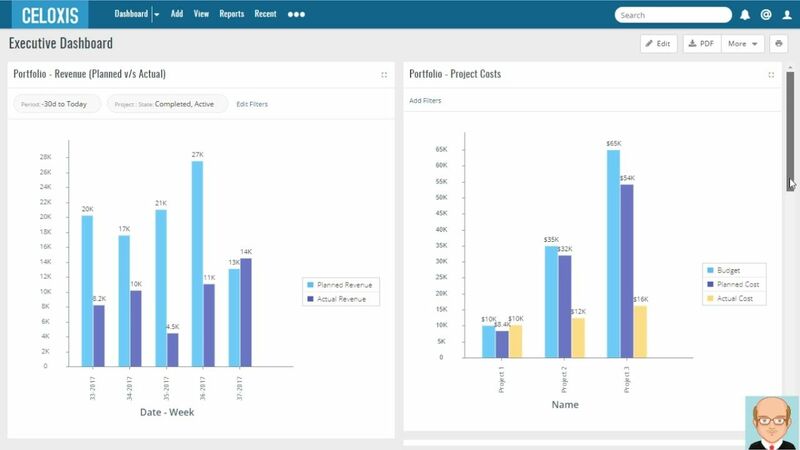 Visualize to show your stakeholders why things need to be done a certain way, how, and when. It will help them understand the entire process of delivering the project. You can either use tools to visualize your project or create a detailed plan. Monitor and control project’s progress with the use of budget tracking software or project management software (or use one to do both). Show the data to stakeholders and keep them informed about the progress. What Is The Best Budget Tracking Software for Managers? The right approach is important but it’s not the only thing that’s necessary to keep your business (and projects) on track. To be able to monitor the budget, you need budget tracking software for managers. It will help you oversee the processes, control project in the real-time, and prevent scope creep from happening. It’s crucial to choose the right tools that will meet your organization’s needs and will keep your team productive and on top of work. 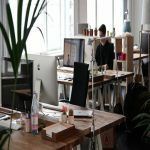 We prepared a short list of the top-notch budget tracking software for managers and divided them into 4 categories. Choose the one that mostly corresponds to your needs. With TimeCamp you can accurately and automatically count time spent on tasks. As a manager, you can define the budget for particular tasks and verify both profitability of the lasting project and the level of the budget expenditure. You can react faster to changes in the project wen you see all the information on how many hours have already been spent on the project and how much money is left. 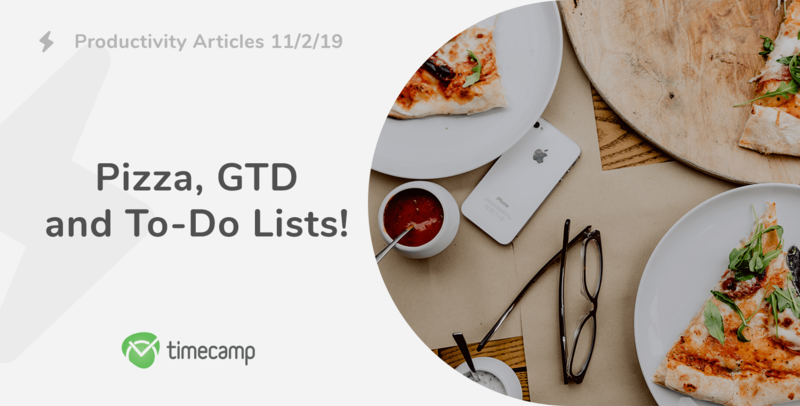 Sign up for TimeCamp, the best budget tracking software for managers (and not only)! This is another best budget tracking software for managers. It’s an advanced tool with many helpful features. You can use it also as a general project management software as it allows users to plan, communicate, and collaborate with teams. It helps to measure cost and productivity through the life-cycle of a project. Celoxis is also a tool for project management which allows you to monitor and control simple and complex projects. It’s suitable for any type of business and it helps to keep track of project budget. 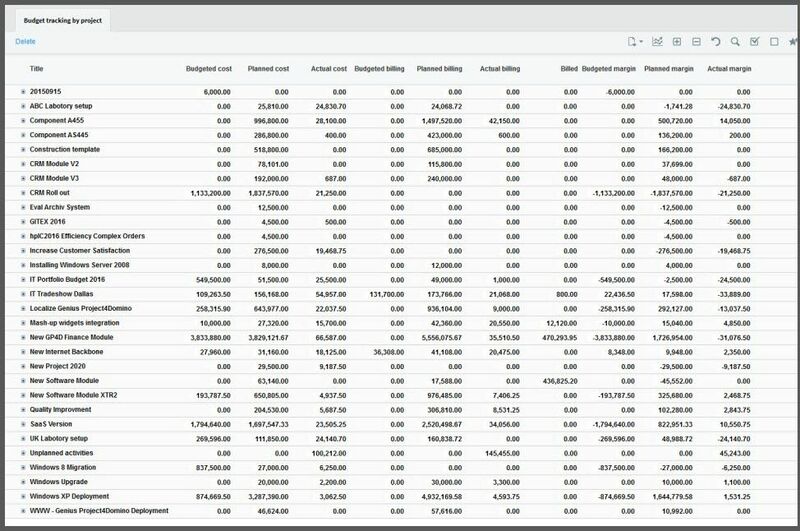 With this tool, you can easily forecast budget, monitor it, and manage scope creep. You can see profits and loses, and make changes to your project on the basis of budget level. It’s one of the best budget tracking software for managers for those who prefer to track budget in spreadsheets. It’s best for small teams and individuals who don’t need sophisticated software to track and control budget. 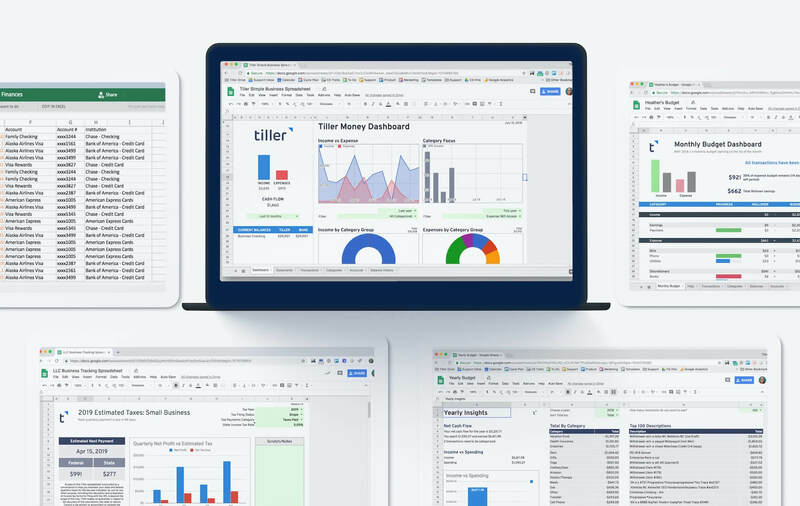 Tiller automatically updates Google Sheets and Excel each day with your spending, transactions, and balances so you can easily manage your money. 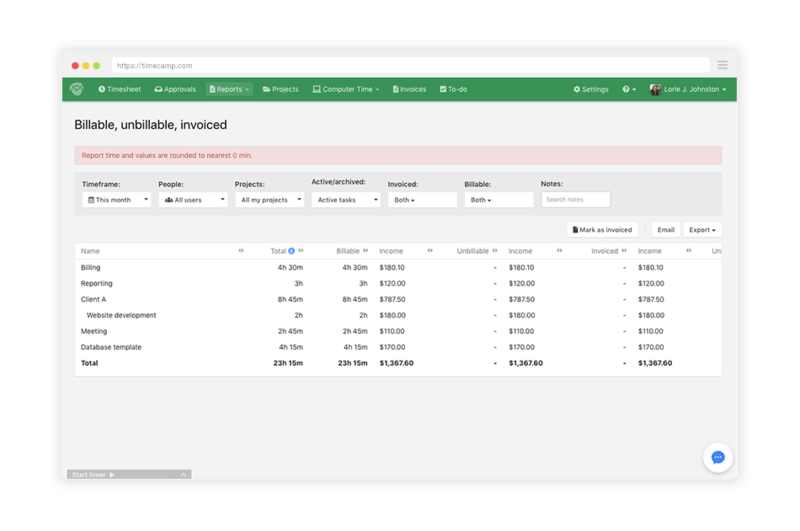 When you combine the best practices with the best budget tracking software for managers, you will take your business to the next level. You will have everything under control and your projects will always be delivered on time. Another things is that it will be a tremendous help in dealing with scope creep, if it happens. You will be able to easily relocate, readjust, and optimize resources. At the same time, you should remember that project management software does not provide features you can find in budget management software. These tools fall into the same category but their options may significantly vary. 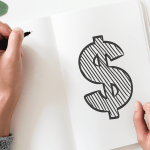 Budget management software may be particularly useful for large organizations whose projects costs substantial sums of money or have really large, complex projects. Nevertheless, it’s always a good idea to implement tools and apps to enhance work of managers and employees. 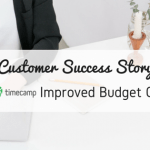 Customer Success Story: How TimeCamp Improved Budget Control? How To Easily Get Your Budget Under Control? Best Hourly Employee Tracking Software - Because Every Second Is Precious! Awesome post. Thanks for sharing the list.